Raiders TKD was registered in the later part of the year 2002 with the national body, Singapore Taekwondo Federation (STF) who is also affiliated with the World Taekwondo Federation (WTF). 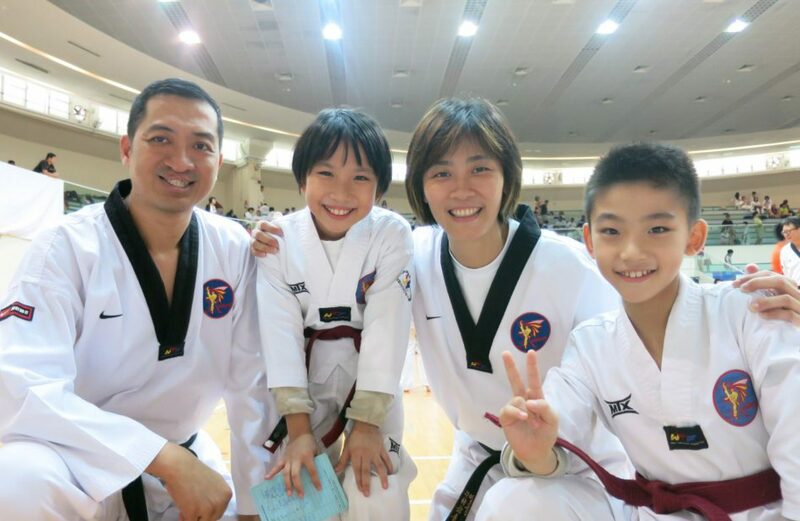 She has been quietly promoting the arts of Taekwondo to the public and bringing out young and promising Taekwondo practitioner. Raiders started off with about 50 members till the present robust membership of more than 200 under the guidance of our chief instructor, Mdm Koh Poh Ling and Sir Polo Teo. Raiders started her first tournament in the National Championship 2007 organized by STF. Under her flag, she has produced her 1st batch of 31 pioneer players with 12 of them clinching their medals. It will be a good start for Raiders. 1. Seeks to promote Taekwondo and makes it accessible to all populations. 2. Developing and upbringing of members. 3. Expanding the network to educational centers, private institutions etc. 2. To provide optimum opportunities to develop members’ potential. 3. To gear up more promising young players, contributing their skills to the national team.